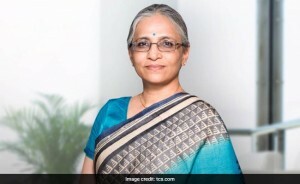 Tata Sons, the holding company of salt-to-software Tata Group, has appointed Aarthi Subramanian as the group’s Chief Digital Officer. Subramanian, currently the Executive Director at Tata Consultancy Services (TCS), will join Tata Sons in august. 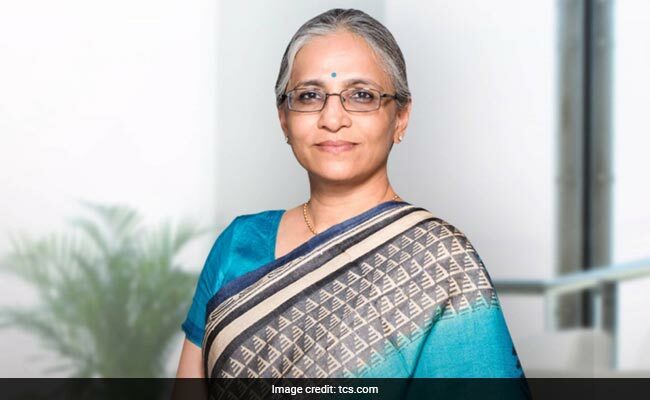 She will, however, continue with TCS in a non-executive capacity. Subramanian is the second TCSer whom Tata Sons Chairman N Chandrasekaran has picked up to be a part of his core team after Suprakash Mukhopadhyay.